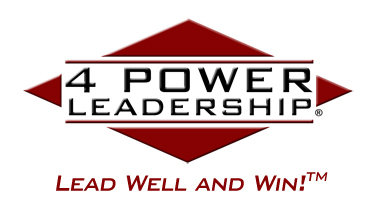 4 Power Enterprises is committed to ensuring that your privacy is protected. Should we ask you to provide certain information by which you can be identified when using this website, you can be assured that it will only be used in accordance with this privacy statement. 4 Power Enterprises may change this policy from time to time by updating this page. You should check this page periodically to ensure that you are happy with any changes. If you register for a membership account, your username, password, and e-mail address. If you make a purchase through the Service, your credit or debit card information and billing address. Any content (e.g., comments, photographs, information and other materials) that you post on the Service. Communications between you and us (e.g., emails). When you visit the Service, we may automatically collect certain non-identifying information about you, such as the computer operating system or mobile device that you use to access the Service, your Internet Protocol address, your browser type and settings, the date and time that you access the Service, the domain name of the website from which you linked to the Service, and other technical information that assists us in improving the Service. We may use “cookies,” “device identifiers” or similar types of technology (e.g., pixels tags, web beacons, clear GIFs, and local storage) to collect information about your use of the Service. We may use this information to help us enhance the efficiency and usefulness of the Service, to customize your visit to the Service, and for other purposes to make your visit more convenient or to enable us to enhance our service. For your information, “cookies” are files that are stored on your computer’s hard drive by a website, and “device identifiers” are files that are stored on your mobile device that identify your device. In addition, we may use third parties to provide products and services to you through the Service. These third parties may employ cookies, device identifiers, or similar technologies. Your browser may allow you to control cookies or other types of local data storage, and your mobile device may provide you with information and choices on what data is shared with us. Provide our products and services and information to you. Develop and test new products and services. Respond to your inquiries and comments and provide customer service. Send you updates (e.g., relating to special offers, features, and promotions), newsletters, marketing materials and other information from time to time. Offer customized content and information to you. Provide, improve, test, and monitor the Service. We may disclose your personally identifiable information to third parties who provide products and services you may purchase, redeem or request through the Service. The use of your information by such third parties will be subject to the privacy policies of such third parties once such information is transferred. We may disclose your personally identifiable information to our partners that provide products and services or technologies that we believe may be of interest to you. The use of your information by our partners and their vendors and contractors will be subject to the privacy policies of our partners once such information is transferred. Our website may contain links to other websites of interest. However, once you have used these links to leave our site, you should note that we do not have any control over that other website. Therefore, we cannot be responsible for the protection and privacy of any information, which you provide while visiting such sites, and such sites are not governed by this privacy statement. You should exercise caution and look at the privacy statement applicable to the website in question. Links to other websites may include social media sites over which we have no control. Use of social media sites may require that you voluntarily disclose personal information in a public manner. We are not responsible for such use of your personal information. You may request details of personal information which we hold about you under the Data Protection Act 1998. A small fee may be applicable. 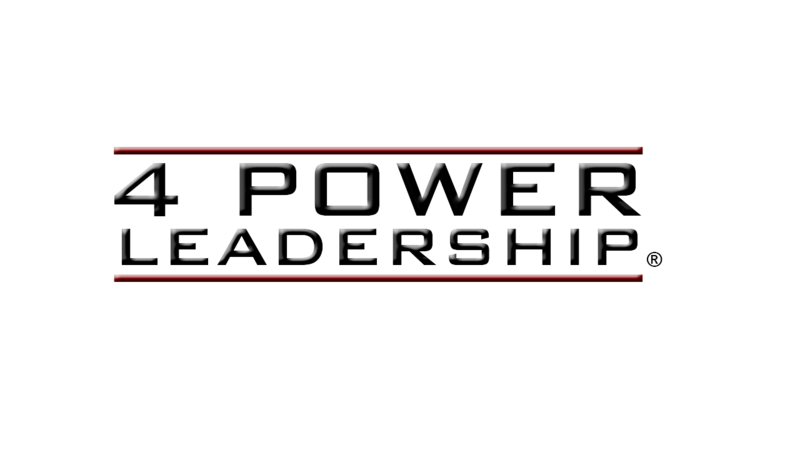 If you would like a copy of the information held on you please write to 4 Power Enterprises, LLC, P.O. Box 651132, Potomac Falls, VA 20165. If you believe that any information we are holding on you is incorrect or incomplete, please write to or email us as soon as possible, at the address or email on this site. We will do our best to correct any information found to be incorrect. If you wish to opt-out of any future promotional messages, we provide an unsubscribe process through our e-mail system. 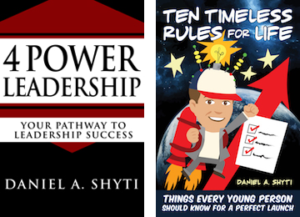 You may also contact us at inquiry@4PowerLeadership.com.